Get ready to glow! 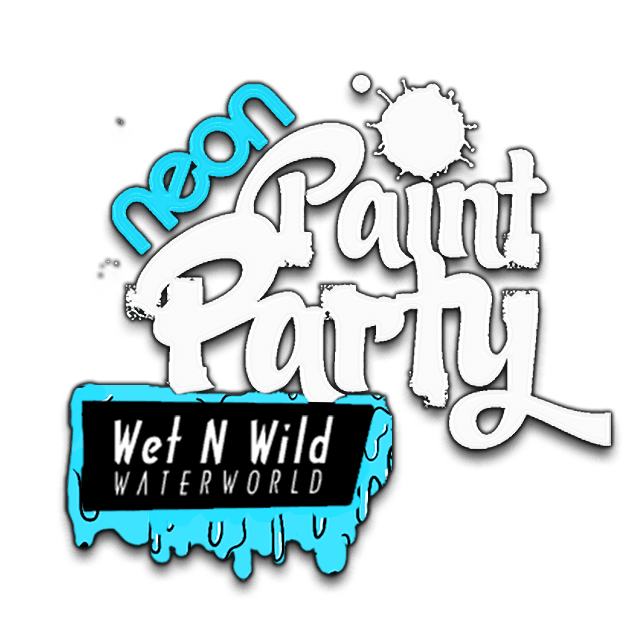 Saturday, June 10th Southwest University presents the 7th Annual Neon Paint Party at Wet'N'Wild Waterworld - featuring Mako! "Won't Let You Walk Away"
**NEW: Desert Warrior's Paintball "Glow Zone"